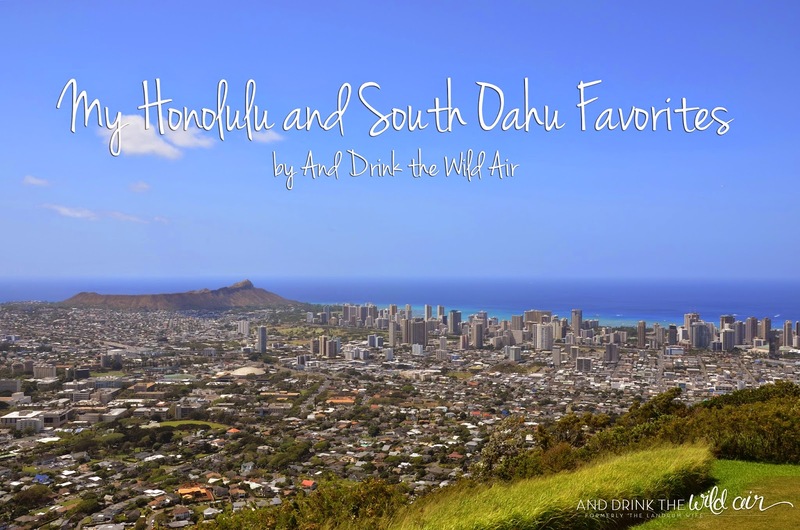 In order to shorten the number of posts I could potentially do on the topic of my Oahu Favorites, I decided to combine my Honolulu (town) favorite spots and my southern Oahu favorite spots. 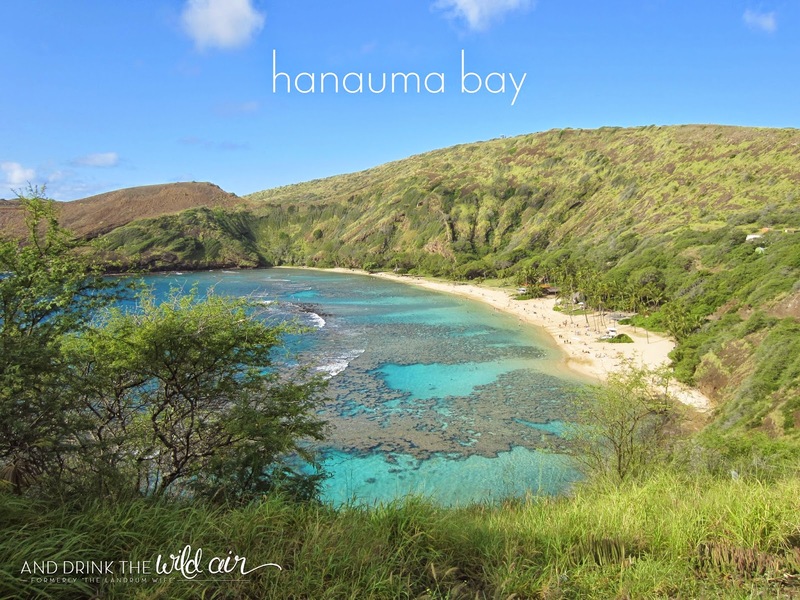 In this case, southern Oahu consists of everything from Diamond Head to Makapu'u, including the town of Hawaii Kai. Hawaii Kai is located just to the east of Honolulu and is absolutely beautiful and charming. It has some of the best scenery on island in my opinion! 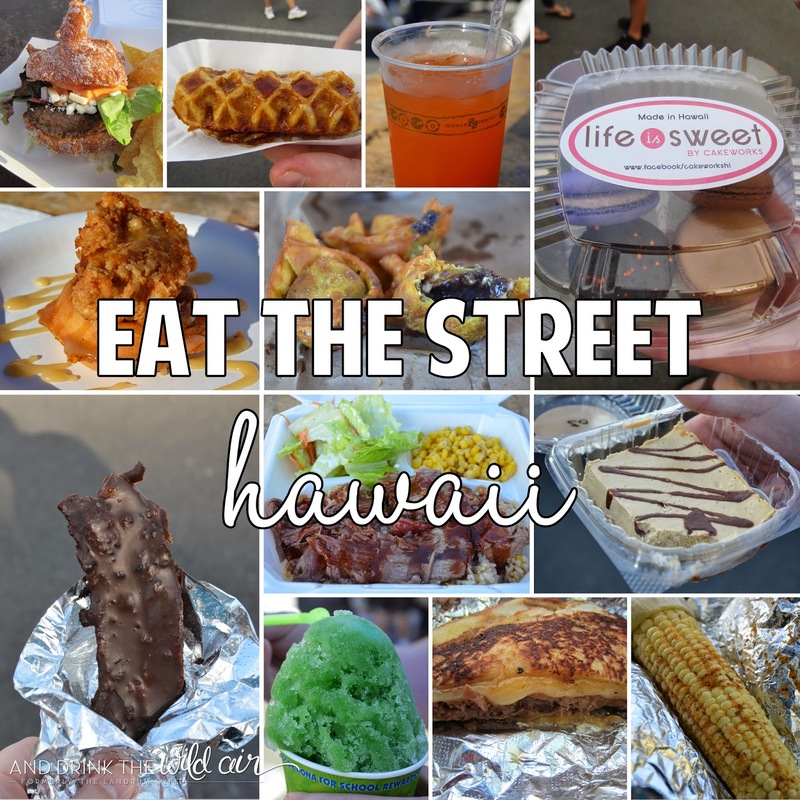 And then, of course, Honolulu is a huge, beautiful, and diverse city with so many different options when it comes to eating and sightseeing. Since it is so large, you'll also have to forgive me for this post for being so long. I couldn't narrow down my favorites to anything less than what I have below sadly! 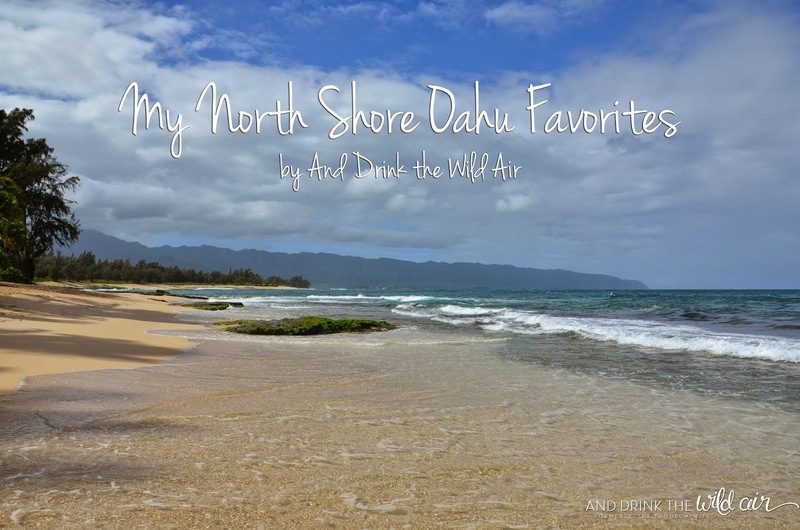 But trust me when I say everything I do have on here are places that I truly enjoyed in the time we were lucky enough to live on Oahu! 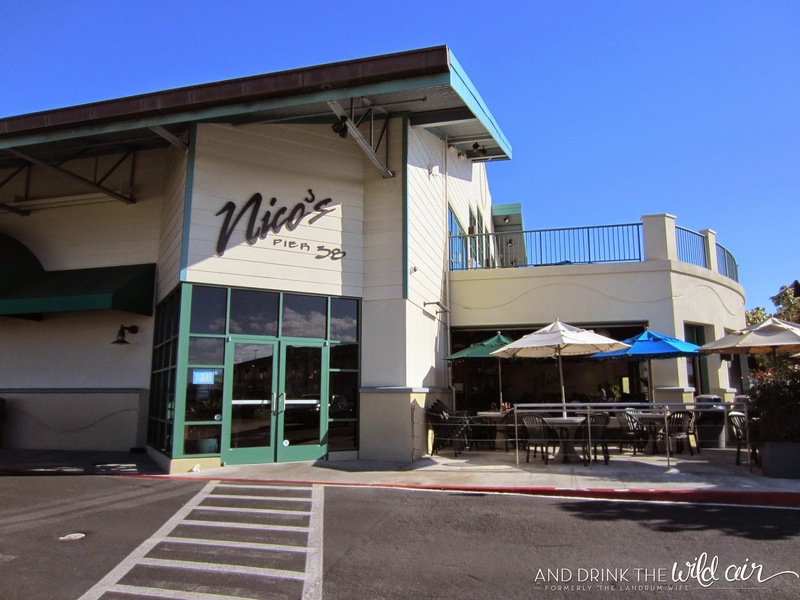 Nico's is a delicious gem located off of Nimitz Highway right where fishermen bring in their catches daily for the rest of us to purchase and enjoy. Because of their location (which has a very nice interior, by the way), you can pretty much guarantee that Nico's will always be serving up something fresh and delicious on its specials menu in the evenings! 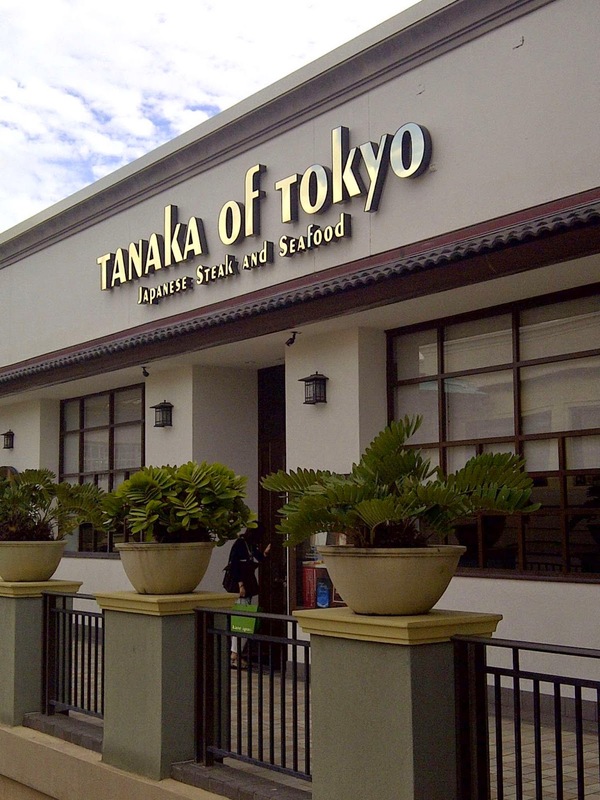 We actually prefer to eat here for lunch thanks to more traditional dishes like chicken katsu, loco moco, salads, and other "lighter" fare, but the dinner choices like the ahi, soups, and fresh catches can be pretty great too! Looking back, we definitely should have eaten here more! 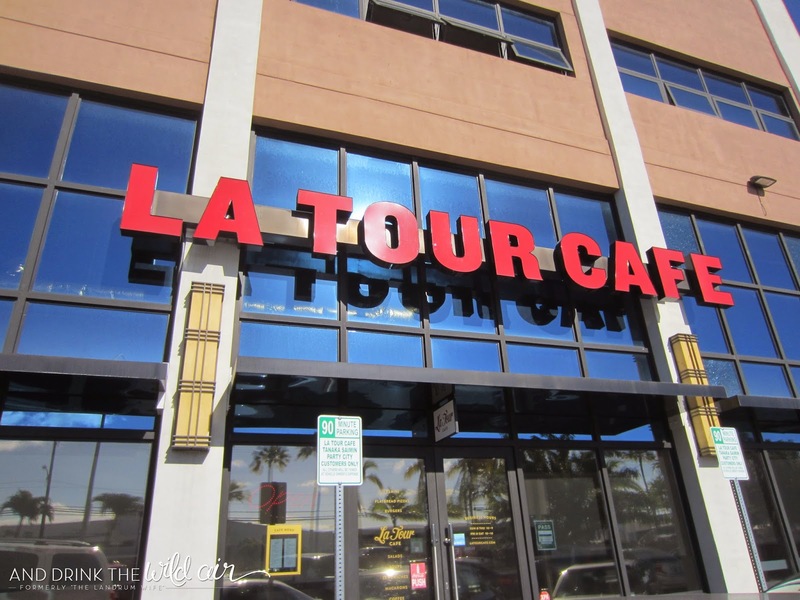 La Tour Cafe was always one of my favorite stops on island. What first drew me to this little gem were the macarons that they serve up every day. I was on a macaron kick for quite a while and La Tour definitely helped satisfy my cravings! Then I began to try all of the other yummy things on their menu, like the flatbread pizzas, the crispy chicken sandwich (so good! ), the chicken pesto sandwich, the La Tour burger...yep, I could keep going for sure! I am definitely missing this place something fierce! Leonard's is one of those must-visit places down in Honolulu. 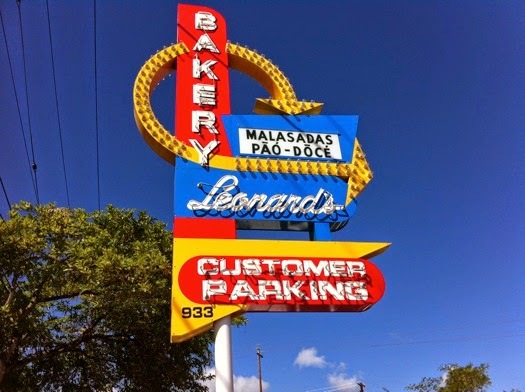 It's iconic sign and pink boxes of deliciousness won their way into my heart as one of the best places on island to get malasadas, or Portuguese donuts. You can get these little beauties plain (no filling) or with a custard, dobash (chocolate) or haupia (coconut) filling. My favorite was always the custard! 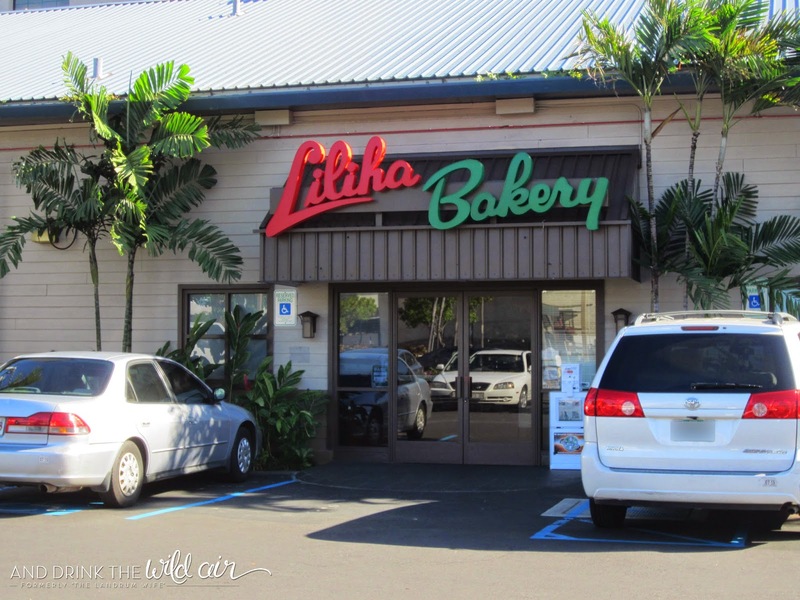 They also offer monthly "special" flavors, and let me tell you, if you are ever visiting Oahu in the summer months, keep an eye out for the pineapple filling. It is the best!! 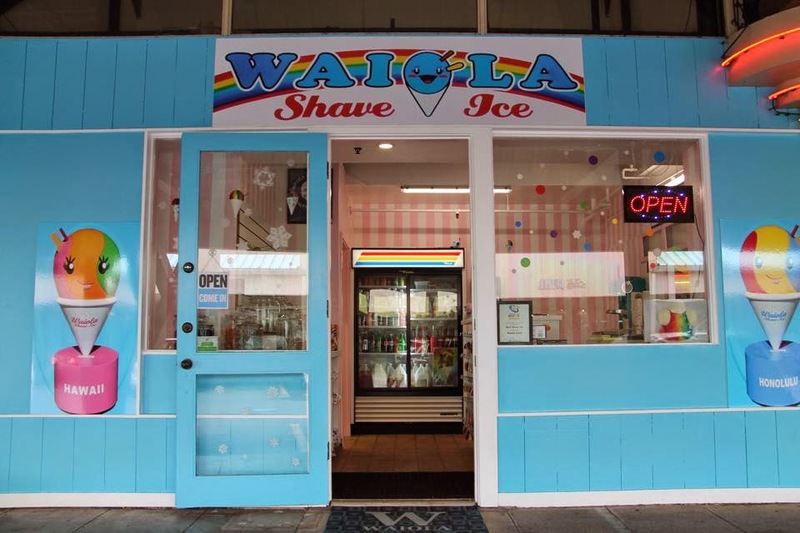 Waiola Shave Ice was another recent find for me and Mr. L. That was one thing that was wonderful about Honolulu -- there was always something new to try or experience, no matter how long you lived there! And this find? Well, it was a doozy, people. After coming to Waiola's new location in the Ward Center, I officially found my new ultimate favorite shave ice. Matsumoto's is great and Aoki's was fabulous when it was still open, but in my opinion, neither holds a candle to Waiola. The ice is so smooth and the flavors are an explosion of deliciousness. I'm drooling just remembering it! Now, while I go ponder if purchasing this in a response to my severe lack of shave ice is a responsible decision, if you're on island, just make sure you go to any of the Waiola Shave Ice locations -- it's worth it! 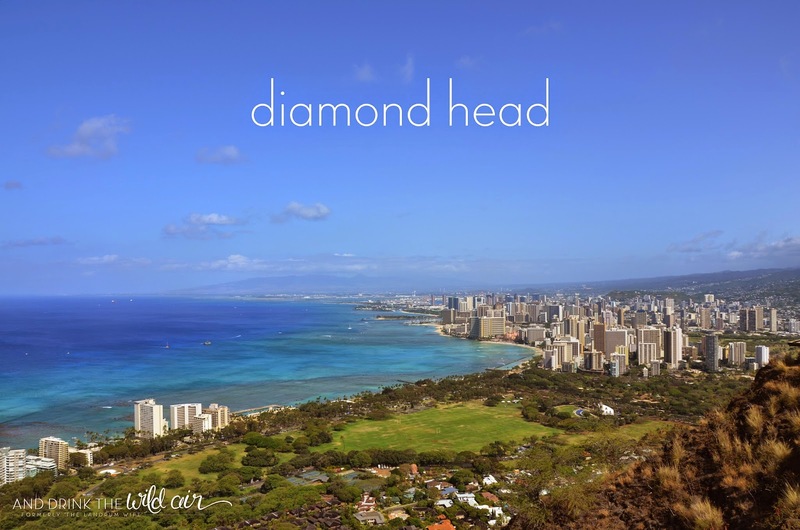 Diamond Head is the most well-known natural landmark in all of Hawaii. As many as 2,000 people per day climb this 0.75-mile hike, and it's very easy to see why it's gotten so popular. The 360 degree views from the top of Diamond Head overlooking everywhere from Barbers Point, Waikiki Beach, Hawaii Kai, Koko Head, and the Ko'olau mountain range are stunningly breathtaking as well as the highlight of many a visitor's trip to beautiful Oahu. Because it can become SUPER crowded and also very hot, I would always take my friends and family early in the morning, starting our hike between 7 or 8AM. 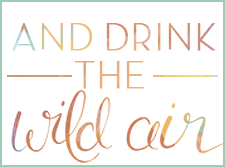 It's definitely a great way to wake yourselves up and have an awesome start to your day! 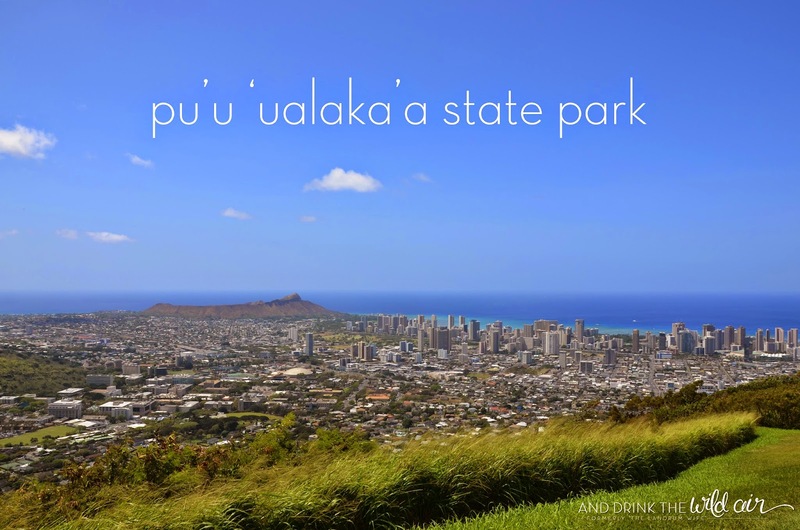 Pu'u 'Ualaka'a State Park has one of the best views of Honolulu and Diamond Head that also happens to be super easy to get to. You just have to drive to the park! When friends or family would visit, I would always plan to start the morning with hiking Diamond Head and then come here soon after. It was really nice to get such different points of view of the city of Honolulu and beyond! This park is tucked into the backside of the Ko'olau mountain range and is actually usually pretty secluded. It's a great place to take a picnic and even watch the sunset. Just keep an eye on when the park closes -- it changes depending on the time of the year. 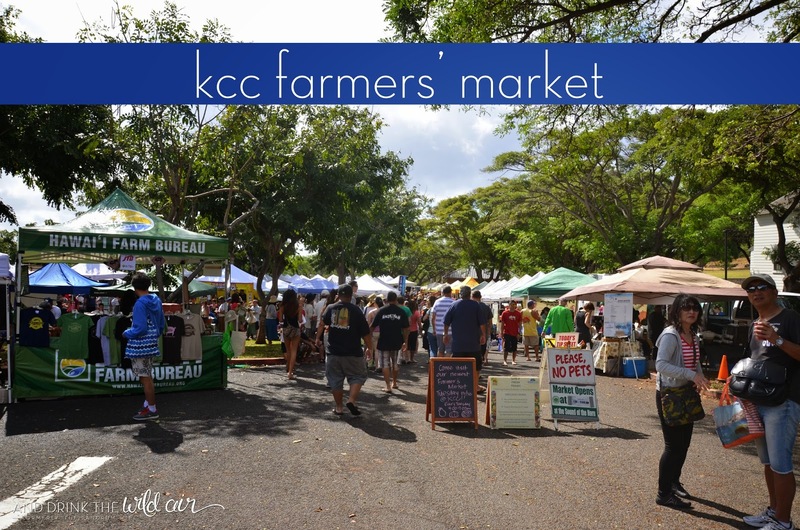 KCC Farmers' Market was probably one of my favorite farmers' markets on island. They have a wide selection of fresh produce and prepared food from stands, and although it can get very, very crowded, I still think it's worth visiting. The market is located very close to Diamond Head on the Kapiolani Community College campus. I definitely recommend getting there sometime around opening to ensure you get the pick of all of the delicious foods the vendors bring. And pro-tip: try the Portuguese sausage stand towards the back -- the sausage is fantastic! 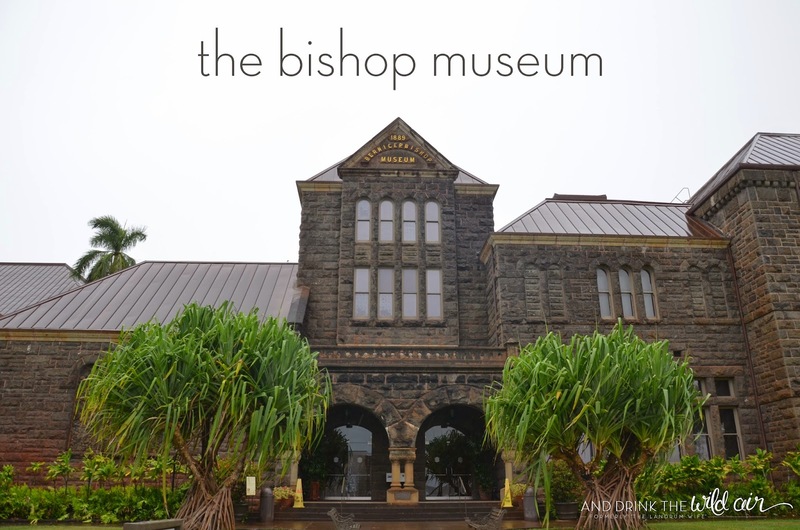 The Bernice Pauahi Bishop Museum is an absolutely fantastic museum located in Honolulu. It has a myriad of artifacts and knowledge that really help expose each visitor to the rich history and culture of Hawaii as well as its present-day accomplishments. Their permanent exhibit includes an incredible three-story open hall with hundreds of displays with an incredible amount of information regarding Hawaii's founding, its monarchs, its people, and how it became apart of the United States. Their rotating exhibits are also great. The last time we went, the exhibit was about rollercoasters, and they've done things like Legos in the past. Super fun! I highly, highly recommend that anyone who wants a more thorough background of how Hawaii came to be what it is today visit the Bishop Museum -- it's completely worth it! 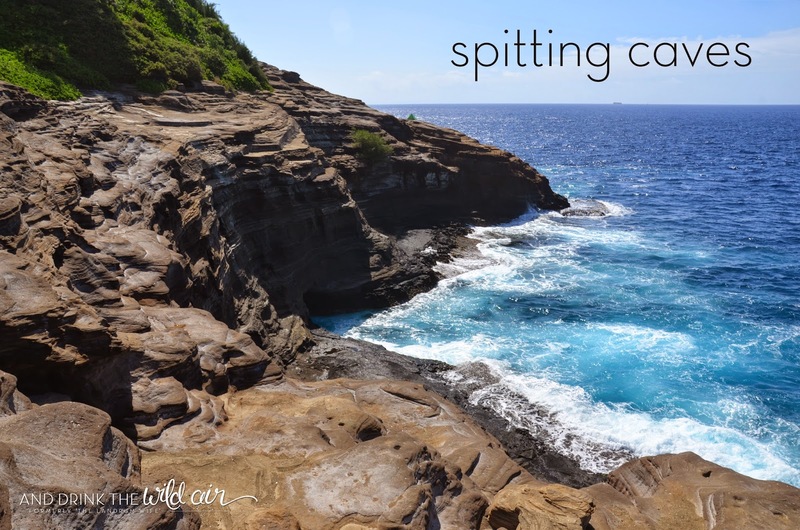 Spitting Caves (AKA China Walls) is a very special coastal area located in Hawaii Kai. The smooth, layered rock is a testament to the power and force of the Pacific Ocean, which pounds the coastline daily. At this particular location, there's a cave that actually "spits" back out waves that roll violently into the cave, creating a spectacular effect. I absolutely loved coming here to watch the waves roll in and out of that cave and gaze out into the ocean. It's also a great place to watch a sunset! Since it's in a neighborhood, just make sure to remain respectful, pick up after yourself, and don't block any driveways if you choose to visit this beautiful place.